First and foremost, drink responsibly! 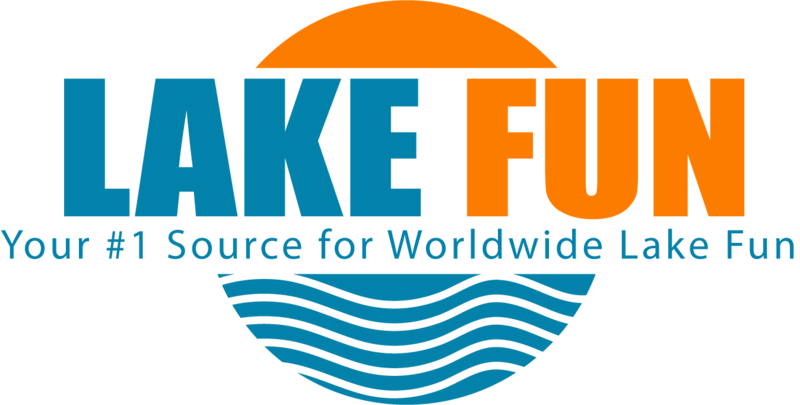 That being said, sometimes when you are out on the lake and enjoying time with friends and family it is fun to play a drinking game. What goes hand-in-hand with your favorite beer at the lake? Red solo cups of course! All you need is a red solo cup with cold beer and straws. Now every player will hold one cup of beer and 2 plastic straws, they will place one straw inside the cup and hold the other outside the cup. The goal is to drink all the beer while sipping through the 2 straws. The first player wins the game. Here’s a fun way to drink or save yourself from drinking the beer aside from the popular beer pong. Prepare a flat tray and alternately place 5 red solo cups on it with the help of hot glue. Add a border on the edge of the tray with cardboard or Styrofoam. To set it up put it diagonally on the table with a box on the end of the tray touching the table, this will catch the balls. Now during a drinking session or game, use this to determine how many drinks you should drink. Grab a ball and throw it towards the tray, if you’re able to shoot it inside the cups then you’re safe. If you miss the cup and the ball falls to the box, then you’ll have to drink a cup of beer. You can also customize it by labeling the cups with the desired number of cups of beer to drink or add special consequences to pump up the game. Challenge all the heavy drinkers in the party and let them line up beside a table. 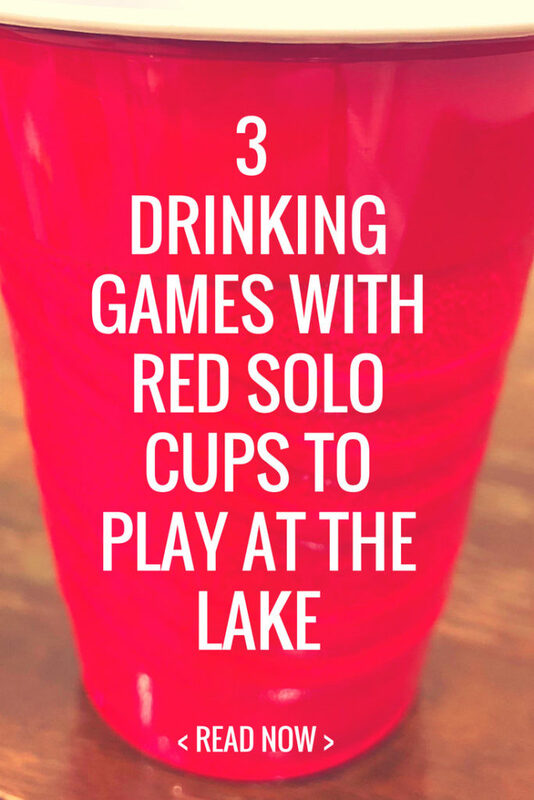 Now fill three red solo cups with desired alcohol, wine, punch, beer or champagne. Assorted beers are common. Each player must have 3 alcohol cups lined up in front of them. To start, each player should place their hands behind their back and make sure that both hands are holding or touching each other. Then each player must drink or chug all the contents of the cups using their mouths only. This drinking game can get messy, but definitely fun! If someone spills be sure to call them out by yelling, “party foul!” The first player to drink all 3 cups will win! With your favorite beer, a hand full of affordable red solo cups and the games above you’re sure to have a good time. 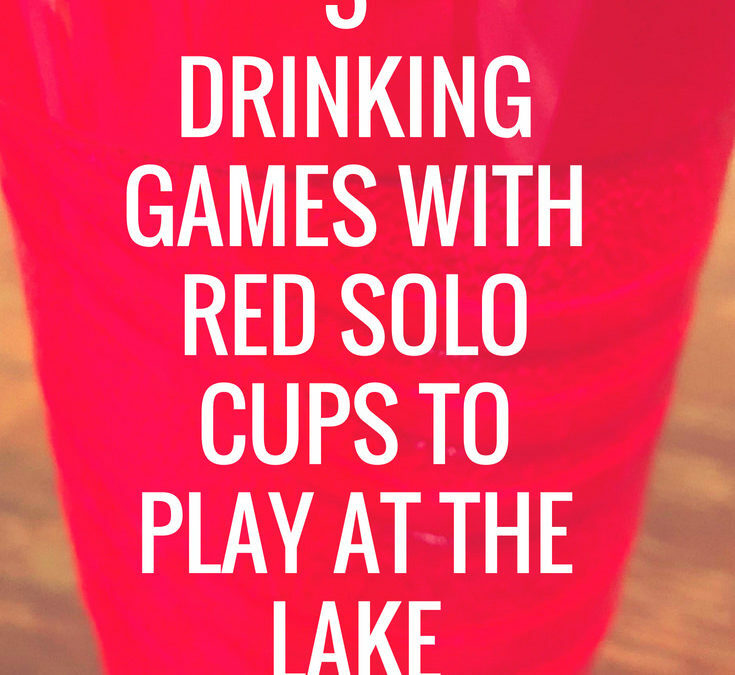 Try these 12 other games if you’re looking more “family friendly” red solo cup games. You may also consider buying both red and green solo cups and adapting any of these games into fun Christmas games. Please remember that operating a boat or any other type of vehicle when drinking is illegal and not advised. Always be responsible and have a designated driver/sober person!